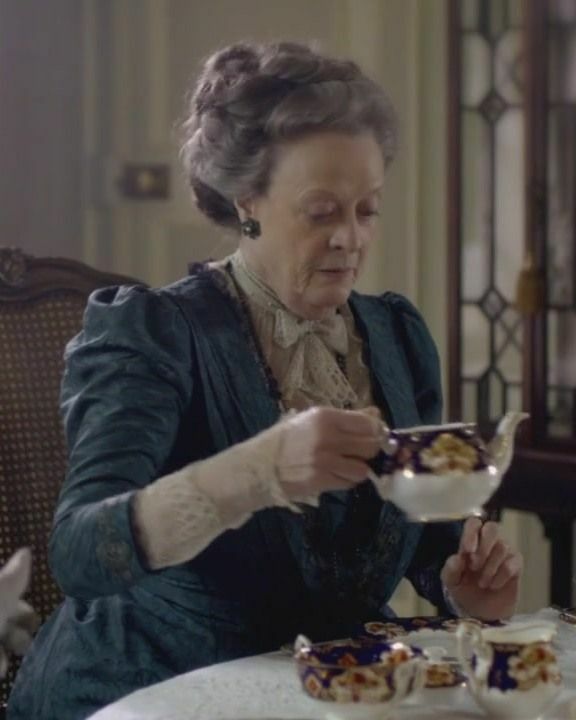 I’m afraid we must say goodbye to Downton Abbey since today is the final episode. There, there. Don’t cry in your cup.